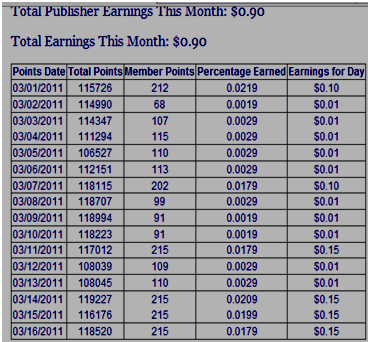 Few weeks ago I decided to join adgitize, as of now I am a publisher because I could not afford to pay $14. 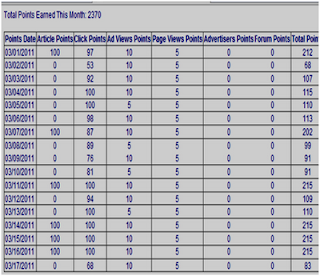 Anyway, my motive was to build my blog traffic and pagerank. 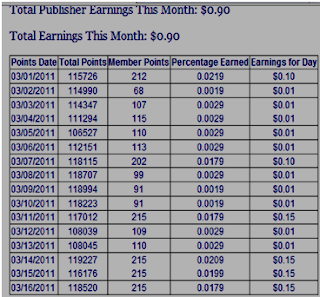 Earning a little everyday is a plus. Everyday I always check my status as I make sure if my points is improving. 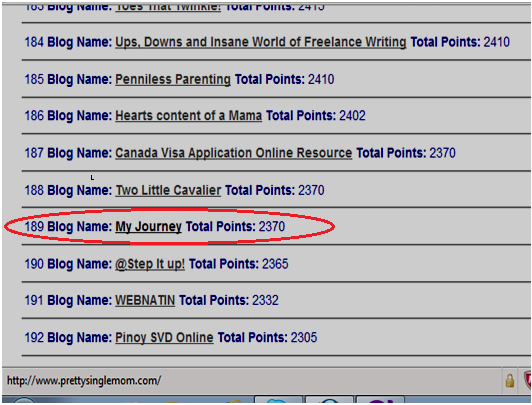 Today I am surprised when I found out that my blog “My Journey” is rank 189 out of 500. Isn’t it good? 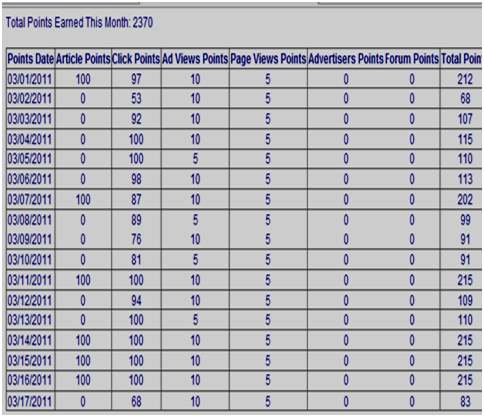 I wonder how much the top bloggers in the list earn everyday. Maybe 50 cents or more?